I recently purchased Donkey Kong Country Returns 3D and it’s too big to fit on my 3DS XL’s SD card. 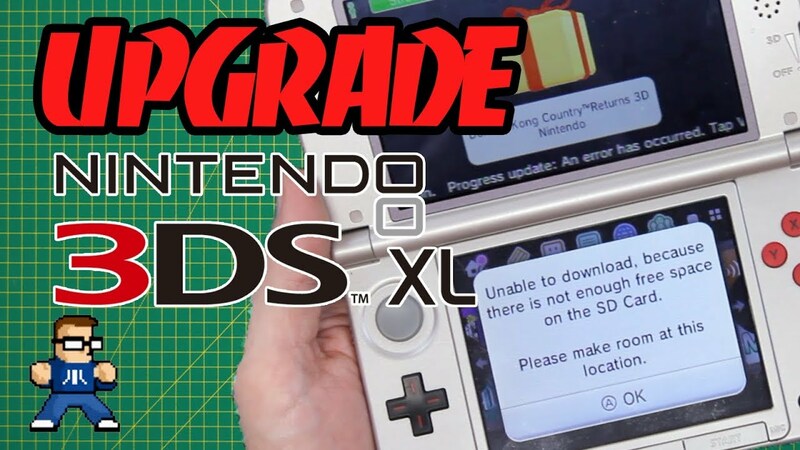 In this video, I’ll show you how to upgrade your 3DS SD memory card and save all your data using a Mac. You can also use this method to backup your existing SD card data in case your handheld is ever lost or stolen.